Every Time I Use Coaching I Am Amazed! Our Fall Coach Training Programs begin in just a few weeks. Our online classes offer the convenience of learning from your home or office, while our on-site training events provide an intensive in-person classroom experience. 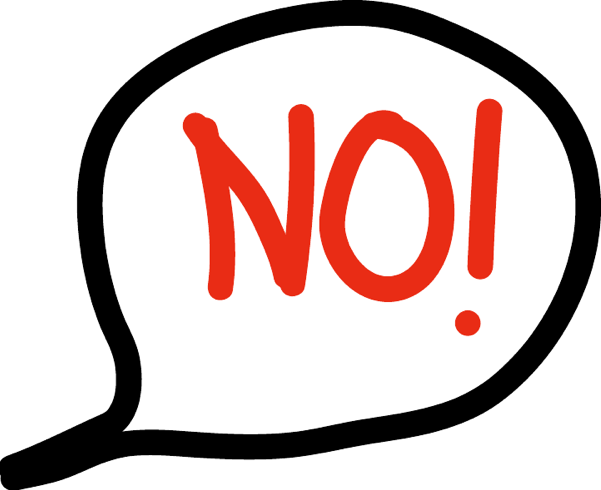 Previous Post: « How Good Are You at Saying NO?